Home » Too Posh to Scoop the Poop? Among the million dollar mansions lies a dirty and smelly little secret, a terrain of stinky blobs and a stain on the local community. 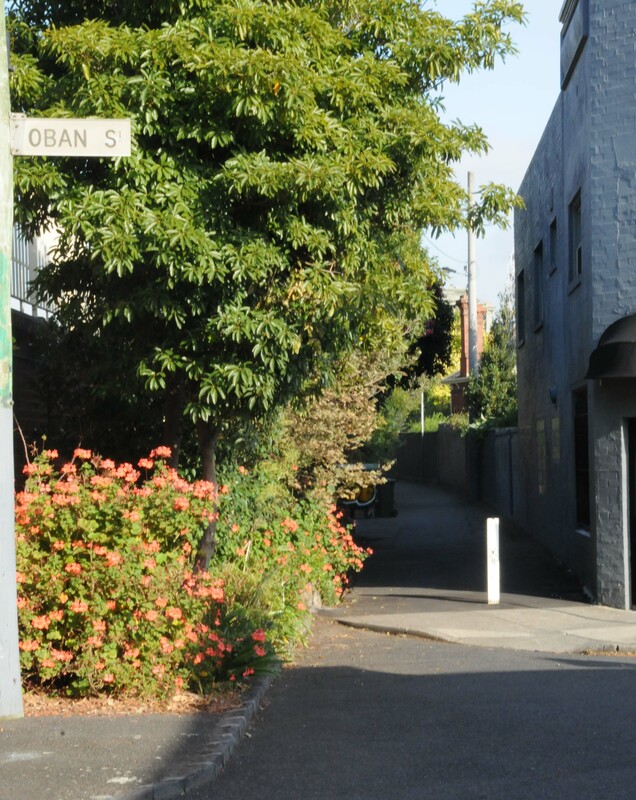 The fresh daily pooch poop litter Hawksburn Train station walkway from Cromwell Rd to Hawksburn Road and again through to Oban Street in South Yarra, one of Melbourne’s most idyllic and picturesque inner city suburbs. It is apparent that some local residents are choosing to ignore puppy poop legislation and instead running foul of the law in rouge doggie walks. The issue is enforceable through local law and councils have the power to legislate such laws. (1) “A person in charge of any Animal in a Public Place must immediately remove that Animal’s excrement and dispose of it as litter in a lawful manner. (2) A person in charge of any Animal in a Public Place must carry a Litter Device suitable to clean up and remove any excrement left by his or her Animal and must produce that Litter Device upon request of an Authorised Officer. 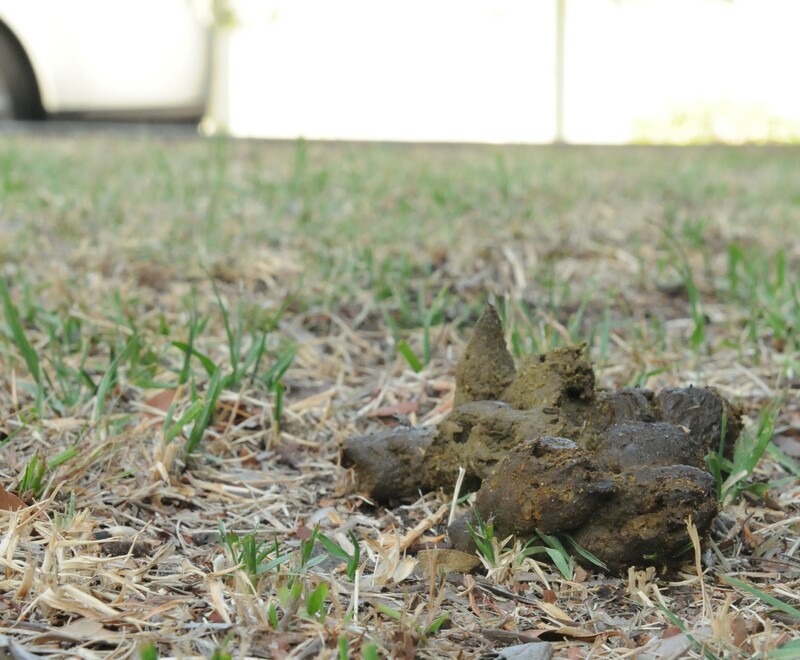 Kevin Apostolides, Coordinator of Animal Management at Stonnington Council, said that the issue is not a quantitative one as most people comply however the problem lies with a few who cause the greatest irritation. “The problem is not only the unpleasantness of stepping in it but there are also microbial issues to think of such as when the faeces gets washed down storm water drains and end up in our waterways like the Yarra,” Mr Apostolides said. “Some people simply do not believe that they should have to pick up after their animal, and we are trying to combat this through education and to some extent through peer pressure, by educating the children to enforce it with their parents, for example,” he said. Currently, not collecting your animal’s faeces carries a fine of $200 and simply walking your dog without a bag in your pocket will set you back $100. “The problem is catching people in the act, and proving that the bag had not already come to use on that particular trip,” Mr Aposolides said. Sharon, a local resident and dog owner who declined to be identified said, “I’m afraid I always forget the poop bag when I take my dog for a walk but fortunately Fairbairn Reserve has the bag dispensers so I grab a couple there. “I also know how many I will need because she is very regular,” she said. Janelle Cooper a local resident and non-dog owner said that she had nothing against dogs, just the people who don’t clean up after them. “As a parent of small children I’m particularly concerned with my kids picking up any bits left behind and potentially coming in contact with any diseases or germs,” Ms Cooper said. Diseases spread from dog waste to humans include Salmonella and parasitic diseases such as Tapeworm and Roundworm. Owner of two dogs and local resident Fran Kear said that nature’s calling card does occasionally get left behind on her walks. “I’m not the only walker in our household and I do admit that I forget to check if the poop-bag holder on the lead has been refilled before I leave the house. “If it hasn’t been, I’m afraid I’m stuck without a bag and am not going to entertain the idea of picking it up with my bare hands,” Ms Kear said. Ms Kear said she understood the concern of people in the community and stressed that this was not intentional but rather remiss of her and she is hoping to be more vigilant in future. Of course everyone agrees that, should the dog be unwell and the calling being of a less than solid nature, no one is expecting the runny foulness left behind be collected. Suggestions have been made to council however that perhaps not only should dog owners be required to carry bags but also water containers to wash the runnier mess aside. Perhaps a way to combat the forgetfulness of dog owners is more reminder signage displayed throughout the community. A New York church became so frustrated with constituents leaving their pet’s calling cards behind they hired a design agency to come up with some appropriate signage.